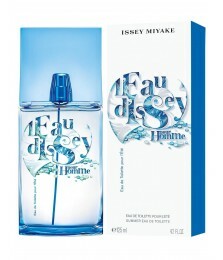 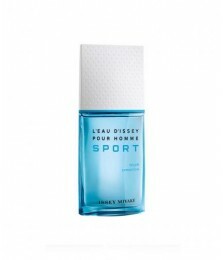 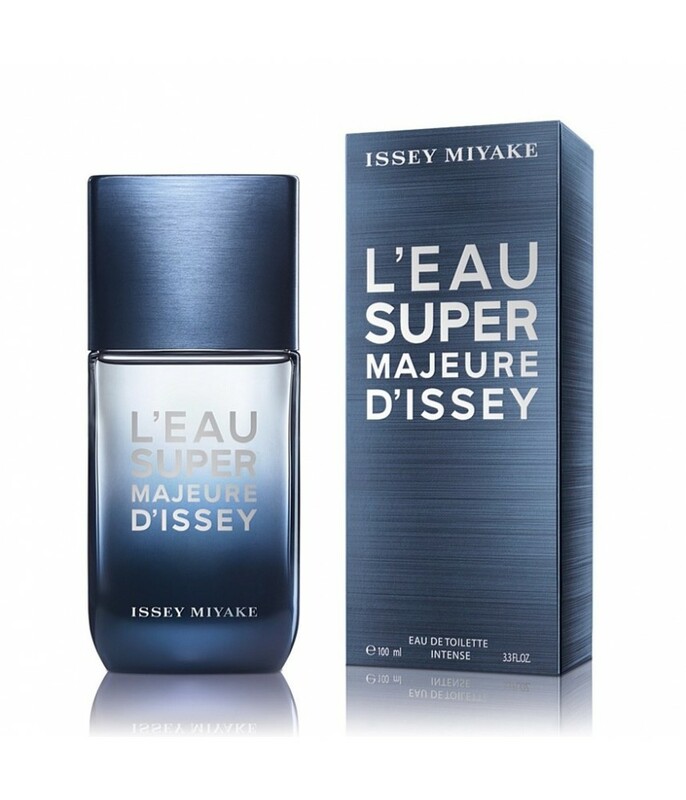 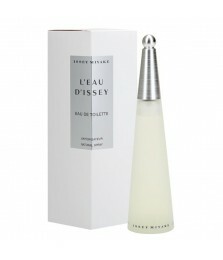 The new masculine scent from Issey Miyake, which comes out late in the late summer of 2018, is called L'Eau Super Majeure d'Issey, a new version of the L'Eau Majeure d'Issey edition from 2017. 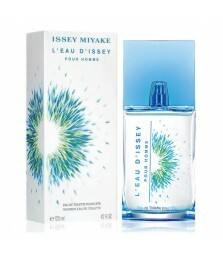 The compositions are signed by perfumers Aurélien Guichard and Fabrice Pellegrin. 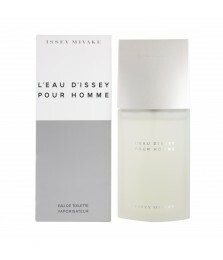 L’Eau Super Majeure d’Issey was created by Aurelien Guichard and Fabrice Pellegrin.